Keeping your skin healthy and glowing is vital if you want to maintain your youthful glow. However, consistency is key when it comes to keeping your skin looking soft and smooth. Do you often start a new skincare regime and then give up on it after the first few days? If this is you, then you need to adopt a long-term plan for your skin. It takes 28 days for your skin cells to renew themselves. Therefore, if you wish to see results, you need to stick to one skincare routine for at least 28 days before you decide to move on from it. 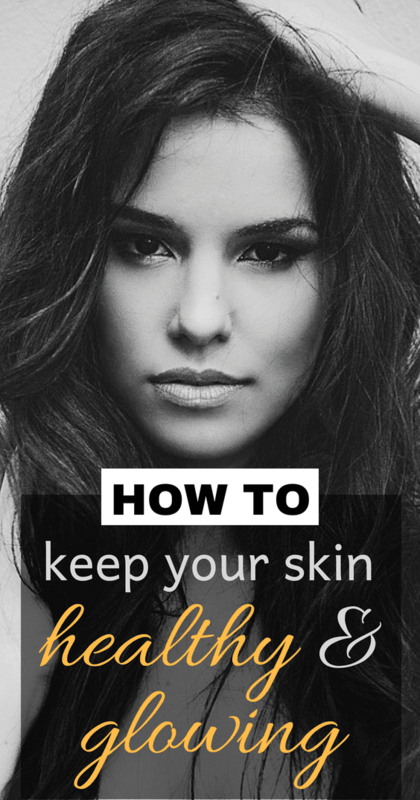 In this article, you will learn a few tricks to keep your skin healthy and glowing. Remember, give it time, you will eventually notice some improvement in the condition, appearance and texture of your skin. You probably hear this all the time, but is it really vital to maintaining healthy glowing skin? Yes, here are some of the skin benefits of consuming water on a regular basis. According to UW health, water aids in digestion, circulation and efficient distribution of nutrients in the body. Therefore, neglecting your water intake can have an adverse effect on the skin. It can leave your skin feeling dry, lackluster and rough. Combats skin disorders such as psoriasis, eczema and dry skin. Cold water acts as a natural skin toner and skin tightener. Water detoxifies the skin and body. Water cleans the skin and boosts circulation when you splash warm water on your skin first followed by cold water. Cold water on the skin can help to reduce puffiness and redness especially under the eyes. 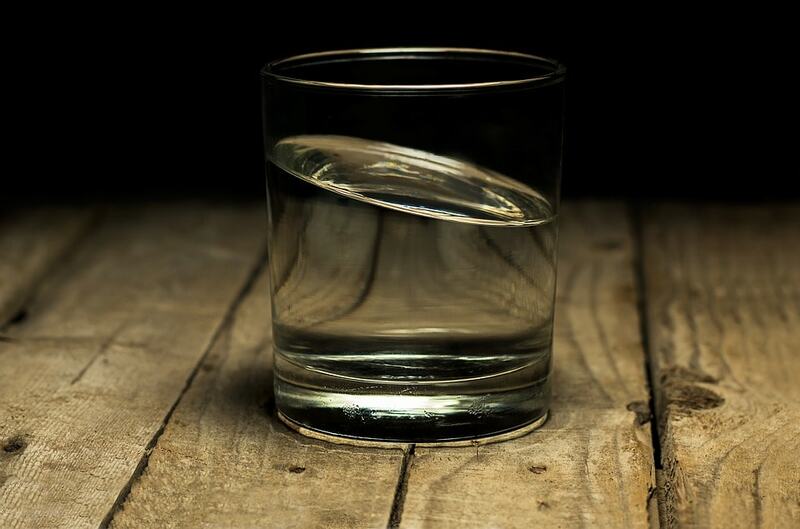 Drink at least eight to ten large glasses of water a day. Also, incorporate plenty of water-rich fruits and vegetables such as watermelon, cucumber, mangoes and citrus fruit. Before we cover topical ways of keeping your skin healthy and glowing, let’s talk about that inward glow. Cleansing your skin from the inside out is extremely important, do not neglect your diet when it comes to giving your skin that beautiful glow you desire. 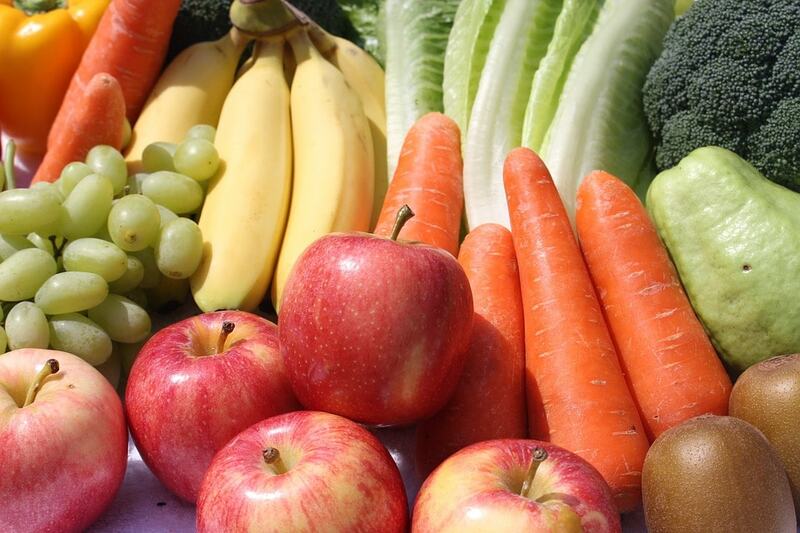 Studies have revealed that carotenoids, the antioxidants that are found in vibrant fruits and vegetables can strengthen the skin and act as a mild barrier for skin damage from the sun. Lycopene can be found in most bright red or orange fruits and vegetables such as tomatoes, sweet potatoes and papaya, it protects the skin from harsh conditions, therefore, reducing the risk of premature aging from sun damage. Brightly coloured vegetables such as carrots contain beta-carotene which is converted to vitamin A which also protects the skin from harsh external conditions. Citrus fruits and various other brightly coloured fruits and vegetables are rich in Vitamin C too which has been scientifically proven to boost collagen production. You can find vitamin C in kiwis, bell peppers, strawberries and dark leafy greens such as spinach, kale and swiss chard. Protein helps to keep the skin healthy and strengthens the layers of the skin. Consume oily fish such as salmon and mackerel, as well as lean meats and eggs. Protein-rich food is essential because they provide the amino acids the body requires to produce collagen. Collagen is vital for fresh, youthful looking skin. If you are a vegan, up your intake of fresh, leafy greens as well as nut milks and beans. Fats have gotten a bad reputation over the years however, there are good fats which hydrate the skin and keep the skin looking healthy and young. Consume oily fish such as salmon and sardines and eat avocados which is an excellent alternative for people who do not wish to consume animal products. Nuts such as almonds, walnuts and hazelnuts contain vitamin E as well as healthy fats and protein. Overdoing it when it comes to nuts is not recommended, but a small handful of nuts once or twice a week can provide the skin with much needed nutrients. Working out boosts blood circulation therefore providing your skin with a more dewy and glowy look. Exercising is not going to transform your skin however, it can help to give it more of a fresh-looking glow. Remember to thoroughly clean your skin after working out and sweating. 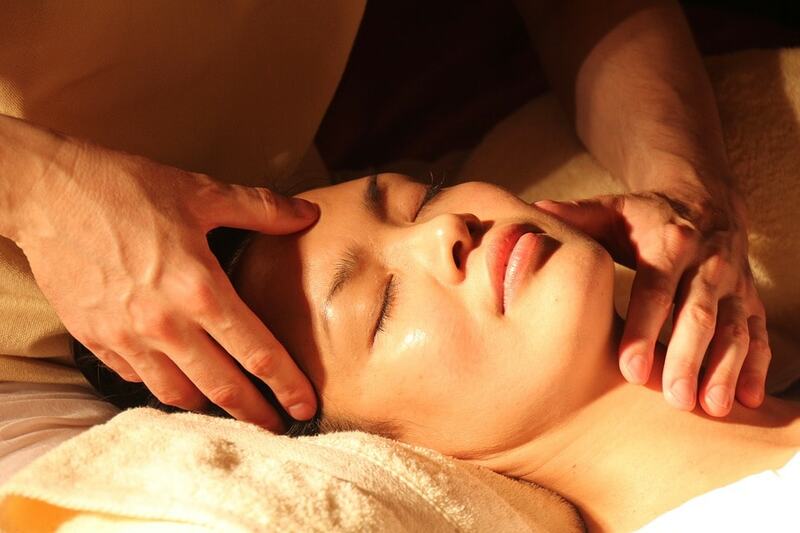 Oil cleansing deeply cleanses the skin and removes excess oil and dirt from the skin. You are probably thinking how does this work? Why put oil on your skin if you have oily skin already? Oil actually lifts dirt from the skin very effectively, leaving your skin smooth, fresh and full of vitality. Excellent oils to try are coconut oil, olive oil and jojoba oil. With clean hands massage a dime sized amount of oil into your face. Use more if you wish, massage the oil into the corners of your nose, your forehead, cheeks and chin. Take a clean face towel and dip it in warm water. Clean your face with the towel, paying attention to your T-zone area (the nose and forehead) When you have finished cleaning your face, spritz your face with cold water using a spray bottle, be sure to put a drop of oil into the water to give yourself that extra glow. You are done! You do not need any expensive skincare products or facial cleansers. Oil cleansing is a natural, low cost way of keeping your skin looking fresh and clean without the use of harsh chemicals. Facial masks can give you that deep clean or extra boost of moisture. 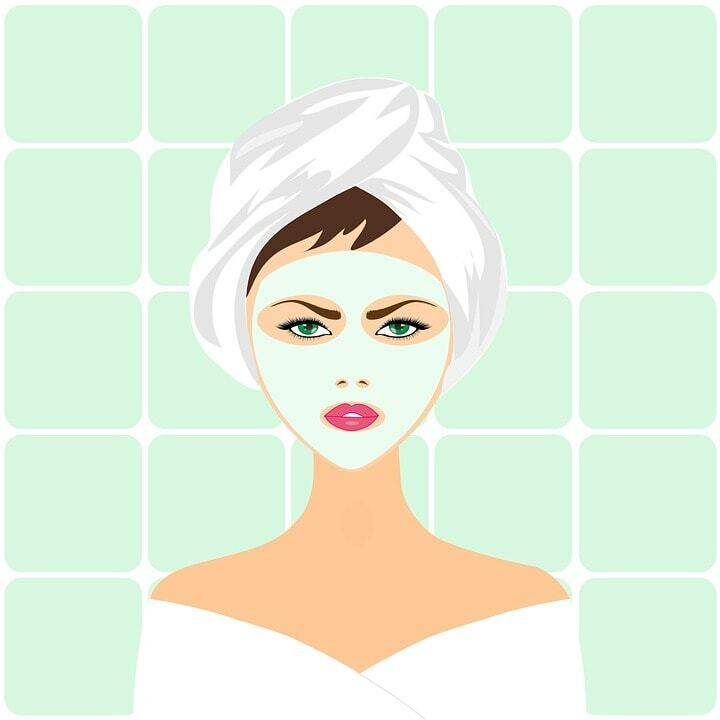 Here are some easy, cheap and effective natural, homemade facial masks that you can try at home. Oatmeal masks are both cleansing and moisturizing, not to mention cheap. Give this a try! Combine the ingredients to create a smooth paste. Scrub your face gently with the mixture, rinse off using warm water and a soft face towel. Combine everything to form a smooth paste, spread it all over your face avoiding the eye area. Leave on for 15 minutes, rinse off with warm water and a soft face towel. Make sure that you wear something that you will not mind getting stained, turmeric stains your clothes! Actually, wear disposable gloves if you can because it stains pretty fingernails too. Alternate between these face masks to leave your face looking fresh, clean and vibrant. Keeping your skin healthy and glowing is a day to day process, it requires dedication to looking after your skin and consuming the right foods as well as drinking plenty of water. Avoiding junk food and reducing your alcohol intake can also benefit your skin, therefore, pay close attention to what you consume on a daily basis.